Also, a video was added showing notification bar on MIUI 8, and the company stated that the new design will help users toggle Wi-Fi, Torch, and other quick toggles very easily. 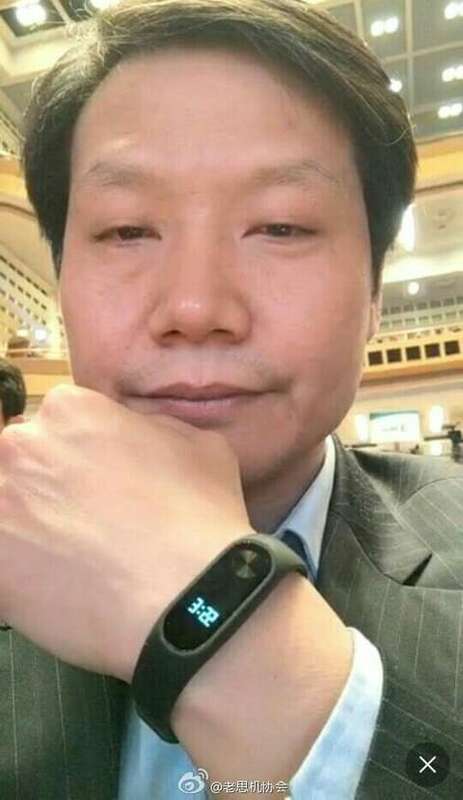 Just a few days ago CEO Lei Jun posted a photo on Weibo wearing the Mi Band 2. he new Mi Band seems to have a display and physical button as well. Well, these are two new things we will witness along with Mi Max, which is being rumored to come with a giant 6.4-inch QHD display and a Qualcomm Snapdragon 820 SoC. Also, when the case of Mi Max was leaked it got confirmed that the device will come with an infrared blaster as well. With MIUI 8, many apps like Camera, Notes, Phone, Calculator etc. will get a different look and design. Next articleLG Revealed Innovative Fingerprint sensor on the Screen Itself!